Sugar has increasingly become a health threat that can no longer be overlooked, causing alarming problems with diabetes, obesity and other endemic diseases. Many countries are adopting a sugar tax approach to cope with over consumption of sugar, and producers are looking to reduce the amount of sugar in our daily foods and drinks. Stevia extracts are perfectly positioned to fill the gap of a sugar reduction. The extract results from the stevia plant, an herb that is natural, calorie free and can be grown without negative impact on the environment. We believe that a sustainable world is a world where food, or the lack of it, doesn’t take people’s lives. It is a world where we care for the environment and share resources. As sustainability is the foundation for everything we do, we aim to provide a socially and environmentally responsible product with positive economic impact for all our stakeholders. 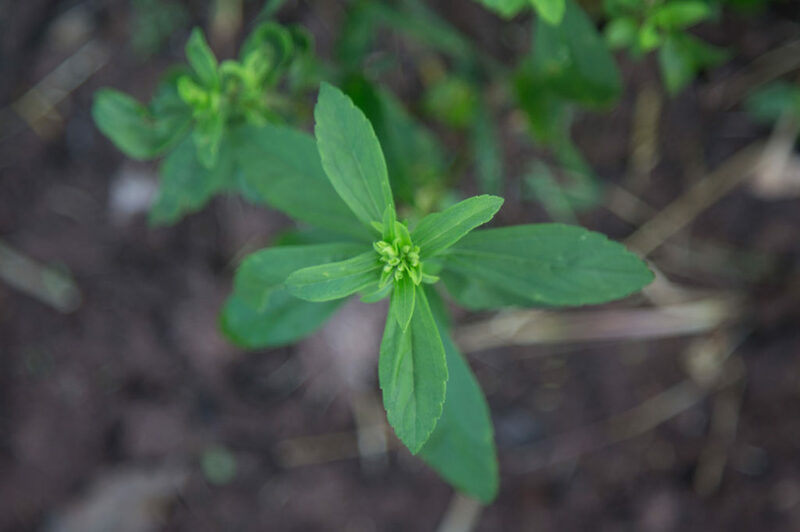 Stevia is not only good for your health and the environment, but also a good cash crop for the farmers and their families.Today, hundreds of Paraguayan smallholder farmers grow stevia within our smallholder farming program. 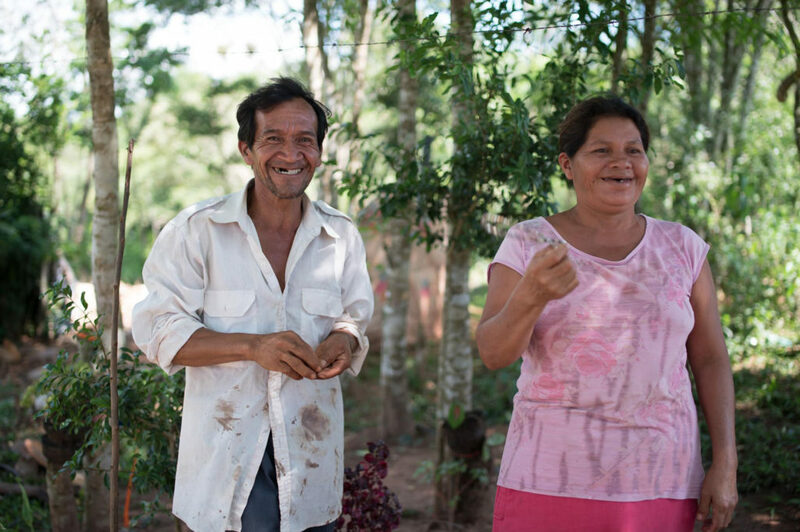 The farmers receive training and support from our team and a guaranteed income from their sustainable produced leaves. We work closely with Fundacion Granular to implement organic and Climate Smart Agricultural practices, saving the farmers land and giving them the knowledge to run their own organic cultivation. In 2017, we plan to expand our stevia agricultural activities by building a new stevia extraction and refining facility in Paraguay, the native land of stevia. This development will have a positive impact for the community, helping more farmers to a better livelihood. 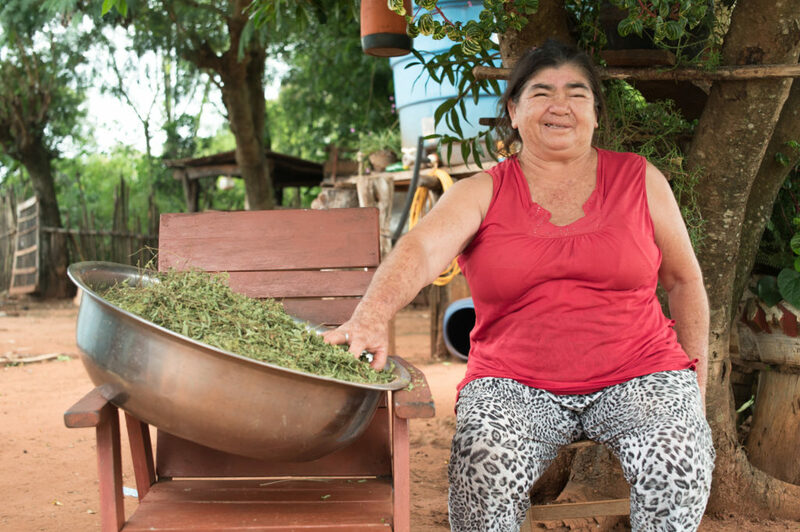 Another important focus area is to support women’s empowerment in Paraguayan agriculture. By educating and signing more smallholder contracts with women, our experience show that we help to secure a stable income for their families. We here proudly present our seventh sustainability report, giving you further insights into our daily work and efforts to drive sustainable practices, business growth, and do good for the world!